People who are moving to Bozeman should know what they can expect to be up against in the job market and some of the biggest employers in the area. 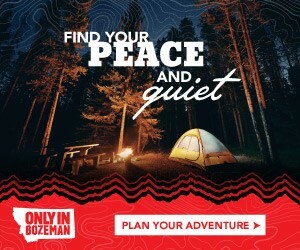 Bozeman is one of the best places to live in Montana. It is beautiful, and because it is one of the biggest cities in the state, it has a varied job market with growing opportunities. The unemployment rate in Bozeman is under 3%, situating it well under the unemployment rate for the state of Montana on the whole, as well as the national unemployment rate in the United States. It is also lower than many of the other bigger cities in Montana, like Billings, which is about a percentage point higher. This should make people considering moving to Bozeman optimistic about the prospects there. The city continues to grow, and the job market is on an upward trajectory. The unemployment rate is not expected to rise shortly. Bozeman is in Gallatin County, which ranks second place in the entire state for per capita income. It also has one of the highest average family incomes in the state. This is one of the many reasons Bozeman is expected to grow in the coming years. One of the biggest employers in the city is Montana State University. This institution employs over 3,000 people in the city. The university is growing, which means there are frequently job openings for academics in all different fields, as well as administrative staff and many other types of jobs that come with a major university. Having so many students in the town also means that there is a thriving culture for hangouts for young people. This includes bars, movie theaters, shopping centers, etc. The second biggest employer in the area is the Bozeman Deaconess Hospital, which has almost 2,000 employees. Employment in the medical field is almost always growing, which means people looking for work in this sector usually don’t have a hard time finding it in Bozeman. Bozeman has been making the news in recent years for becoming one of the new hubs of the tech industry. Some people are attributing this to the natural amenities in the area, the fact that there’s a large university there, and the area’s general embrace of the digital economy. Whatever the reason, it’s become a hub for startups. Oracle Corporation is located in Bozeman, and it is one of the largest tech firms in the world. 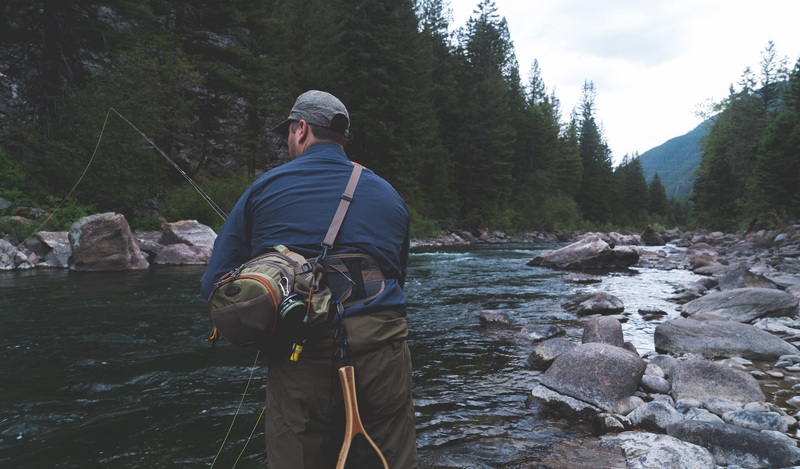 Tourism has also always been an important industry in Bozeman. Because of all the scenic beauty in the area, the town gets many visitors. People looking for seasonal or year-round work in the tourism sector can usually find success here. In general, Bozeman is a great place for people looking to live in a place in Montana with a great job market. It has been reported that it is the fastest growing economy in the state. Employees also have high retention rates, which shows great job satisfaction as well.